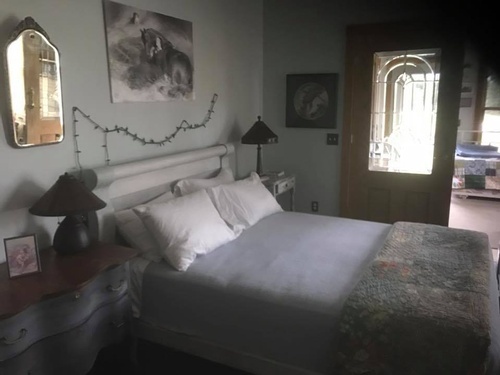 The Evans Farm House is available as a vacation rental. 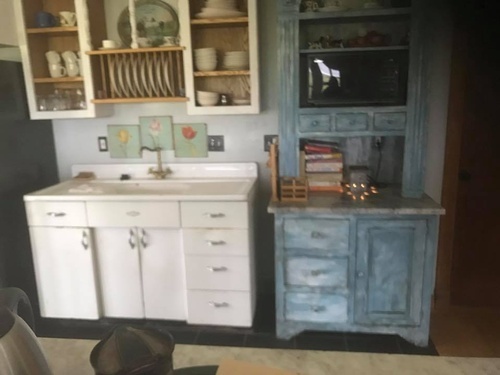 Enjoy a one of a kind country home located on 80 private acres. You will have the entire three bedroom home ~ and more. 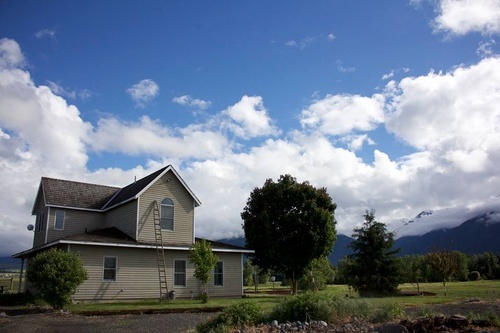 In addition we offer two Luxurious Glamping Tents located along a branch of the Wallowa River. Contact us for more information or to Save Your Date. Sitting on the edge of the hill, the home has 360 degrees of breath-taking beauty. 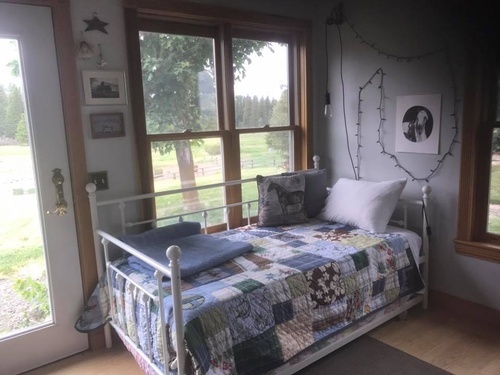 Luxurious Queen sized beds, lush linens, and authentic vintage and antique pieces, books, and decor which represent the unique Wallowa Valley lifestyle. Welcome to Glamping on the Evans Farm. Our original Glamping Tent ~ Glamp by the River was created in 2015. 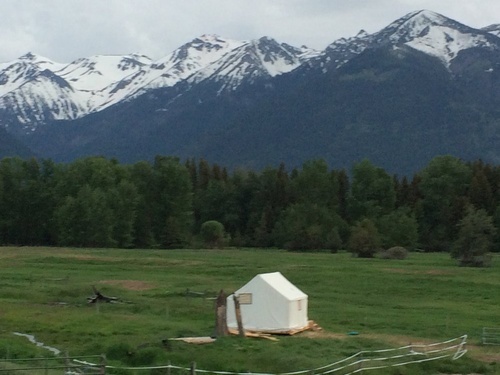 It offers a 12 x 17 Montana Canvas Wall Tent located on a blue pine platform with a five foot deck. 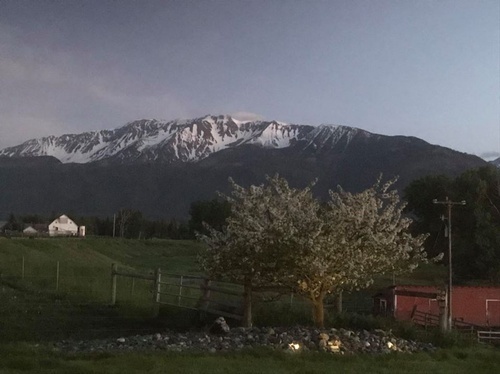 The wall tent was intentionally situated to provide excellent privacy, great amenities, and a view of the surrounding Wallowa Mountains including the Hurricane Creek Canyon. 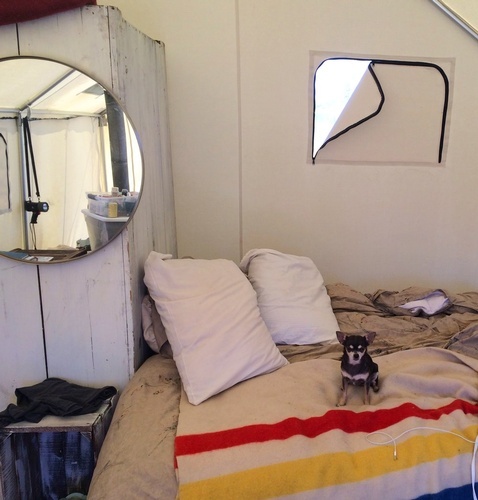 The tent is furnished with a Queen sized bed, a closet, mirror, desk, compact refrigerator, table and chairs. 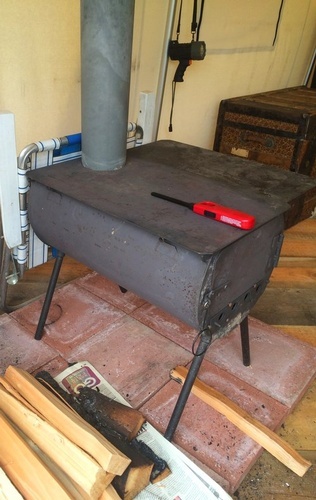 Warm your space with a wood stove (lighter, fire starter, and wood provided), or a small electric heater. Electrical and fresh well water provided. A few steps behind the Tent is a wonderfully unique outdoor shower. Constructed from native NE Oregon lumber the shower boasts a great view and hot running water!